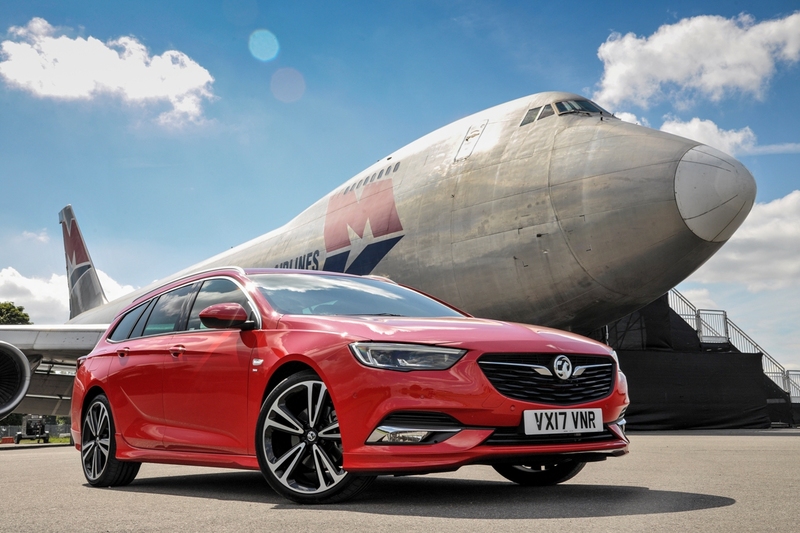 Vauxhall’s Latest Insignia Sports Tourer – More Litres to the Pound. David Miles (Miles Better News Agency) takes a first look. With the second generation Vauxhall Insignia five door D-segment hatchback having been launched in the UK in April with the grand title of Insignia Grand Sport, now the Sports Tourer variants are joining the line up. To follow in September is the Country Tourer estate with all-wheel drive and torque vectoring, a new five link rear suspension and a 20 mm (almost an inch) raised ride height. 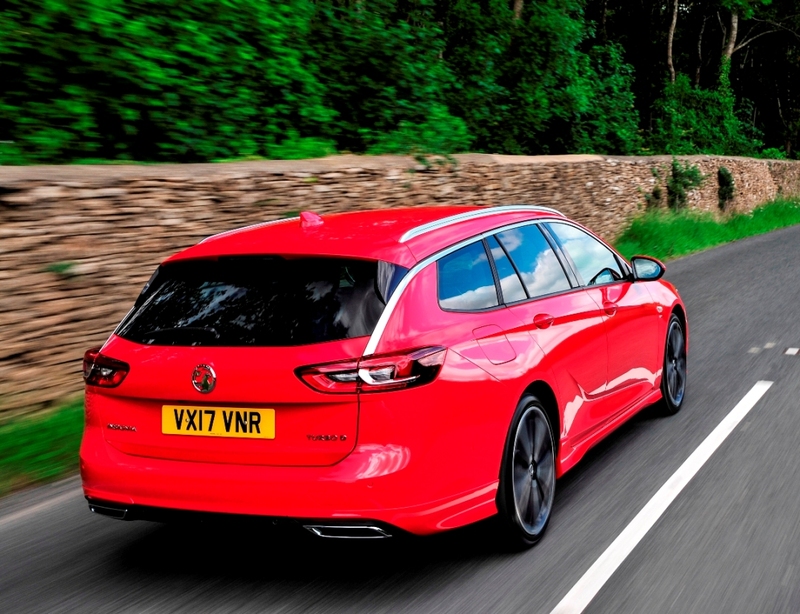 The new Sports Tourer estate models come to market offering more interior passenger space, more luggage room, higher specification plus improved engines, and they cost less than the generation of models they replace. Prices start from £18,685 to £29,910, around £1,500 less than before and the load space is 1,665 litres (58.80 cu.ft) – an increase of 135 litres (4.77 cu.ft). With the current diesel market declining and impact of business penalties being played out, Vauxhall is being cautious about the likely split of sales and the rise in the petrol versions ordered. Vauxhall is however confident of taking away sales from rivals at Ford, Audi, BMW and even Mercedes-Benz. Stuart Harris Vauxhall’s UK Head of Carline Brand told the motoring media at this week’s press launch that they expect to sell in the region of 22,000 new Insignias this year and 20% of them will be the Sports Tourer estate versions. They already have 2,500 requests for customer test drives and 2,800 advance orders. In the past 95% of customers, mainly fleet and business users, have bought or leased a diesel powered model but with the current move away from diesel they are expecting petrol powered models to increase their share of sales to between 10 and 15%. He added, “However the D-segment class will continue to be dominated by diesel models for some time”. The new Insignias Sports Tourer will realistically compete against the Ford Mondeo Estate, VW Passat Estate, Skoda Superb Estate, Kia Optima SW, Hyundai i40 Tourer and moving into the costlier premium brand sector – the Audi A4/A6 Avants, BMW 3 and 5 Series Touring, Mercedes C and E Class Estates and the Volvo V90 Estate. 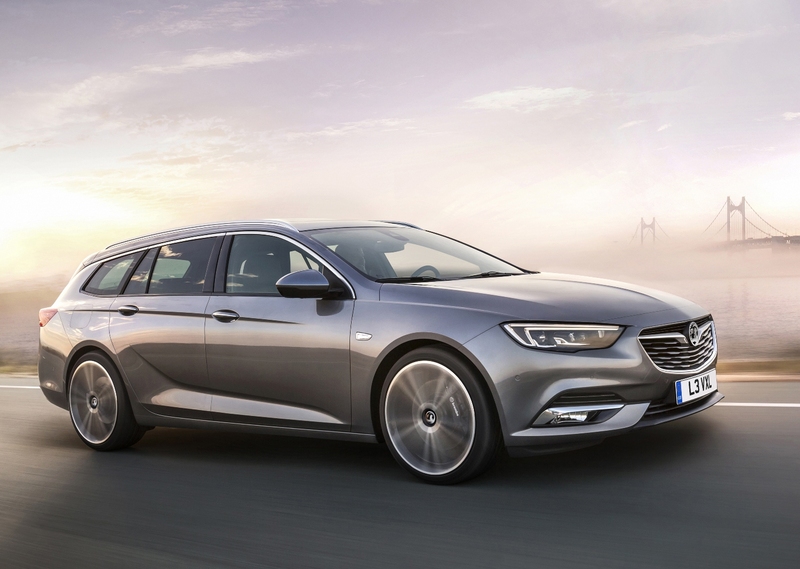 Like the new Insignia Grand Sport stylish aerodynamically shaped five door hatchback derivatives, the new Sports Tourer has a bigger footprint with a longer wheelbase and wider track than its predecessor, and this has created more leg and shoulder room but there is also added headroom. Occupant comfort is enhanced too with better seats, Apple CarPlay and Android Auto connectivity as well as the groundbreaking OnStar assistance system for emergencies or concierge services. Standard on the top model and available on almost all the rest, Insignia Sports Tourer has the latest generation IntelliLux LED Matrix headlights with 32 lenses, which give additional long-range penetration, spotlight and turning illumination, all without dazzling oncoming or preceding traffic. When specified as an option it adds £1,010 to the vehicle price, but it’s a big step forward in road safety, particularly for those who regularly drive in the countryside at night. Advanced Park Assist is available as an option for all models for an extra cost of £600. 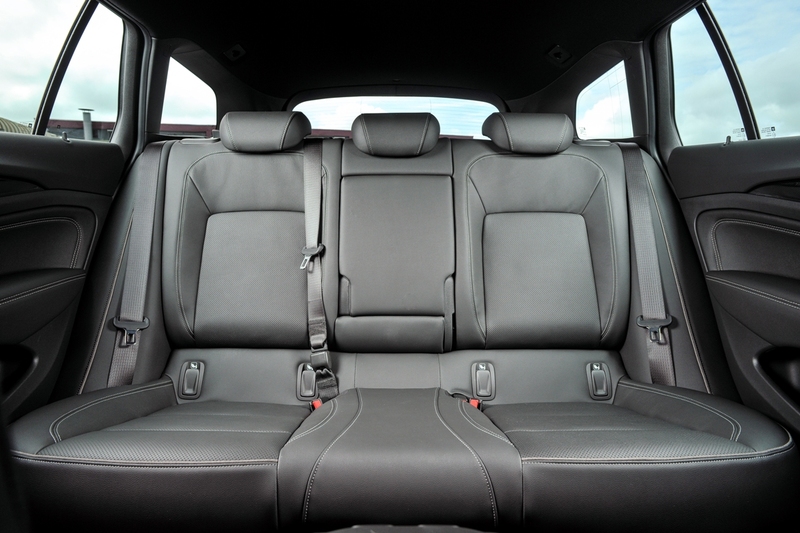 For those needing load space in addition to the five seats the boot is 560 litres (19.78 cu.ft) with the 40/20/40 split folding rear seats in place and this increases to 1,665 litres (58.80 cu.ft) with the three rear seats folded down. 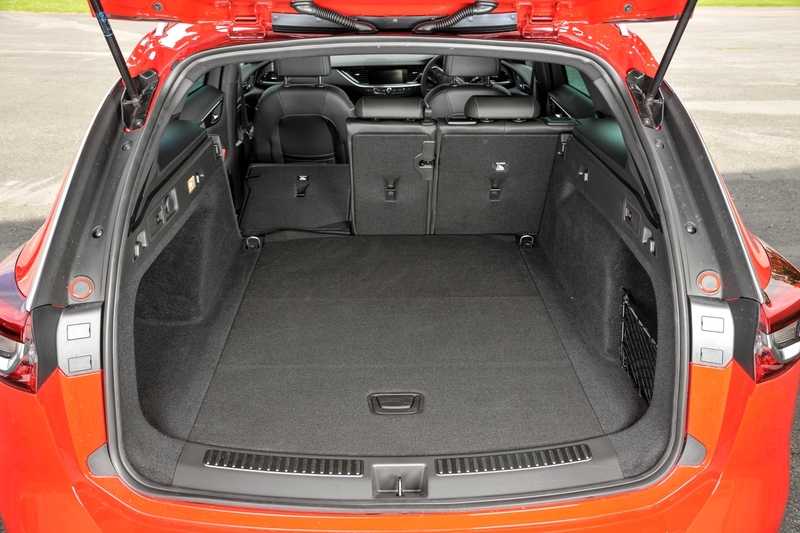 The boot length with the seats folded down goes up by 97 mm (3.8 in) to 2,005 mm (78.9 in). A lot of work has gone into cutting weight, it’s now 200 kg (485 lb) lighter and it features an aluminium bonnet which also enhances pedestrian protection and model for model the new car is about £1,500 less than the previous near comparable models. This lower price and enhanced safety features help to keep down the BIK company car tax penalties. Vauxhall is aiming the new Insignia range at the user-chooser fleet driver and wants to increase the retail share from a current level of about 10%. Like the Insignia hatchback, the Sports Tourer has a wide choice of improved and updated turbocharged engines. These are petrol 1.5 litre 140 and 165 hp units plus a 2.0 litre 170 hp engine. The turbodiesels are 1.6 litre 110 and 136 hp units plus a 2.0 litre 170 hp engine. Six speed manual gearboxes are fitted but top versions also get an eight-speed automatic with FlexRide suspension and chassis tuning as well as a torque vectoring twin clutch rear differential in their 4WD powertrain. Stuart Harris said the 1.6 litre 136 hp turbodiesel engine will be the most popular, closely followed by the 2.0 litre 170 hp turbodiesel. The third most popular engine, mainly for retail buyers, will be the new 1.5 litre petrol 165 hp unit. Just as wide ranging is the choice of specification. These are Design, Design Nav, SRi, SRi Nav, SRi VX-Line Nav, Tech Line Nav and Elite Nav. The most popular level will be SRi Nav. The expected best selling version will be the 1.6, 136 hp Turbo D ecoTEC diesel with a six speed manual gearbox with SRi Nav spec, costing £23,240. And at the press launch that was the exact Sports Tourer version I slotted into for my test driving around the winding Cotswold roads this week. To promote the Sports Tourer’s large load capacity the media event was held at Cotswold Airport near Cirencester, Gloucestershire and it involved using a retired Boeing 747 Freighter Jumbo Jet complete with a Sports Tourer loaded on board for the presentation. Back to ground level a quick walk around the large estate showed the design to be an evolution of the outgoing model rather than a revolution, although it is a new platform with new and larger dimensions. In particular the former clamshell design rear tailgate, which restricted the load carrying abilities in terms of load space length, has been ditched in favour of a conventional style tailgate although it still rakes sharply forward so restricting height towards the rear of the load area – which might not please Fido. The overall length of the Sports Tourer is amplified styling-wise by a continuous bright metal length of trim extending from the front A-pillars to the rear C-Pillars and down into the rear light clusters. A mix of sharp styling lines and sculptured panels beneath the waistline give the estate a powerful athletic stance helped by the 92 mm (3.62 in) longer wheelbase. The front and rear tracks have been widened by 11 mm (0.43 in), there is a 7 mm (0.3 in) increase in overall width and the total length has grown to 4,986 mm (16.36 ft). It now looks a substantial, expensive, well planted estate car with improved kerb appeal. Most people like their cars, even estate cars, to look good. This one does just that. Inside again it’s an evolution in the design and layout of the fascia panel, with its centrally positioned touchscreen and quite a number of controls and switches, some hidden from view but all easy enough to operate once the driver has learned where they are. If you are a past Insignia driver you will recognise the layout and controls easily enough. The driving position is good as is the visibility in most directions although there are blindspots at the rear quarters, but the specification includes such things as blind spot monitoring and other safety elements and the standard-fit emergency braking with pedestrian protection. A popular option is proving to be the £290 head-up display and the front and rear parking sensors £460 option on our SRi Nav test car should be standard-fit across the range for an estate of this size. Thankfully not all major functions have to be operated via the touchscreen so there are independent controls for most systems as well as the heating and ventilation controls. This means more driving time with eyes safely on the road and less time with eyes looking at a screen. On the open roads the Insignia Sports Tourer felt a well balanced package with a compliant and comfortable ride with its 17-inch alloy wheels, although the handling and steering responses felt on the ‘slow’ side which I didn’t mind at all. It is meant to be a big, comfortable and versatile estate car ideal for long journeys. Generally the estate rode flat and level even during fast cornering, and the only cause for a mild grumble was the noise intrusion into the estate from the tyres over poorer road surfaces. The main selling 1.6 litre 136 hp turbodiesel unit supplies 320 Nm (236 lb.ft) of torque from 2,000 rpm, so it is responsive providing full use is made of the lower gear ratios during acceleration, to overtake slower traffic. Once cruising along you wouldn’t really know it was not a 2.0 litre unit. It easily coped with 70 mph cruising speeds with the minimum of noise or effort and probably its quietness brought our attention to the road noise intrusion. Top speed is 131 mph and zero to 60 mph takes 9.9 seconds. It was relatively frugal on fuel as well with a test drive figure of 55.6 mpg against the official EU Combined Cycle figure of 62.8 mpg. With CO2 emissions of 119 g/km, VED road tax is £160 First Year rate reducing to £140 Standard rate from year two onwards. Company car drivers will pay 25% Benefit-in-Kind tax and insurance is rated Group 16E. That will be the primary model in the range for the main users, fleet and business customers. But for those retail customers who cover less mileage I advise you to look at the 1.5 litre 165 hp turbo petrol engine and with the lower cost Design Nav specification. I had a brief spell in this model and for the price of £18,985 it is the version I’d opt for. It has most of the important items of spec such as air con, auto lights, electrically operated windows and door mirrors, cruise control, sat-nav, DAB radio, 8-inch colour touchscreen and Bluetooth. At that price it’s a bargain in a line-up of very competitively priced, high-spec models. The new 1.5 litre petrol engine is very quiet, it produces 250 Nm (184 lb.ft) of torque from 2,000 rpm so you need to keep the engine in its sweet-spot by changing between gears on winding country roads, but it’s no slouch with a top speed of 138 mph, and zero to 60 mph takes 8.4 seconds – so it’s faster than the 1.6 diesel. Fuel economy isn’t bad either with 40.8 mpg recorded on my test drive against the official Combined Cycle figure of 46.3 mpg. The CO2 emissions are higher than the diesel at 139 g/km so VED road tax is initially £200 and then £140 Standard rate. Benefit-in-Kind tax is 26% and insurance is again 16E. For me as a retail customer wanting a big estate that looks really impressive value, this is the model I’d choose. To put it into perspective as an example of just how good a value proposition this particular large Insignia Sports Tourer 1.5 petrol estate is, it actually costs £385 less than the new Nissan Micra 0.9 litre turbo petrol, top spec ‘supermini sized test car I drove in to the event. 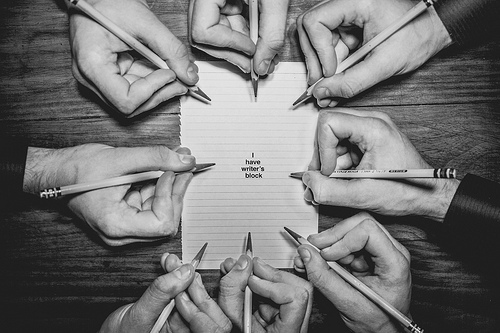 Food for thought? 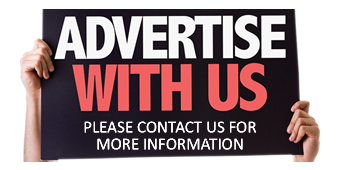 For: Very competitive pricing for 1.5 petrol and 1.6 turbodiesel models, smart new styling with improved kerb appeal, practical large load area, high spec, compliant ride, good real-life fuel economy. Against: Road noise intrusion, restricted rear quarter visibility, parking sensors should be standard, higher powered 2.0 litre variants make less financial sense. Vauxhall Insignia Sports Tourer SRi Nav 1.6 136 hp Turbo D ecoTEC. (Best selling model). Price: £23,240. Engine/transmission: 1.6 litre, four cylinder turbodiesel 136 hp, 320 Nm (236 lb.ft) of torque from 2,000 rpm, six speed manual. Performance: 131 mph, 0–60 mph: 9.9 seconds. Fuel consumption: Combined Cycle 62.8 mpg (55.6 mpg on test). 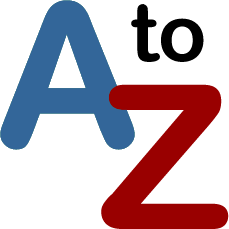 Emissions and taxation: CO2 119 g/km, new VED road tax £160 First Year rate then £140 thereafter, BIK company car tax rate 25%. Dimensions: L 4,986 mm (16.36 ft), W 1.863 mm (6.11 ft), H 1,514 mm (4.97 ft), boot/load space 560 – 1,665 litres (19.78 – 58.80 cu.ft), kerb weight 1,503 kg (3,314 lb), braked towing weight 1,405 kg (3,097 lb), five doors/five seats.